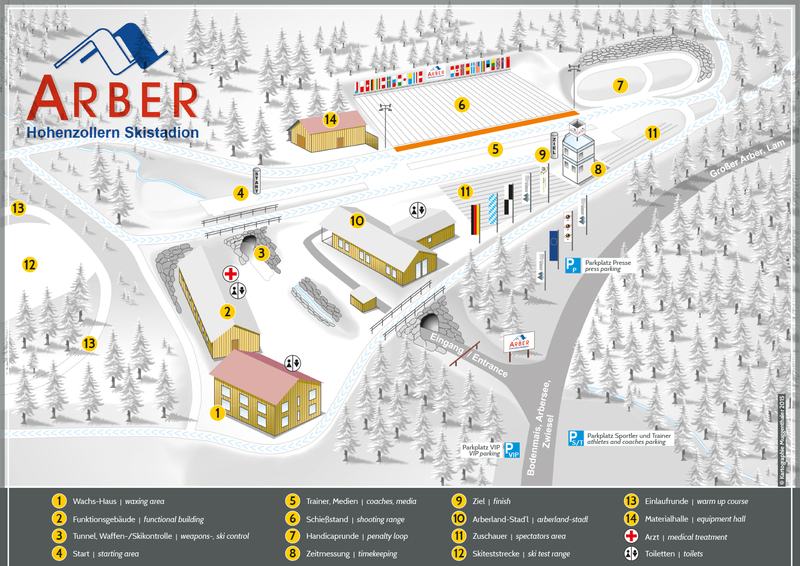 Registration is possible until Wednesday 10 o’clock at the tourist information, Touristic Service Center ARBERLAND Regio GmbH, Schneider Events or directly at the Hohenzollern ski stadium. Registration at Schneider Events, times after prior consultation. Participation fee: 178,50 Euros plus taxes for every 3 person team. You can get more information at the named institutions. All offers can be given away as a voucher, of course.